Incorporated in the year 1997 at Ahmedabad (Gujarat, India), we “Shree Bansi Metal And Alloys Pvt. 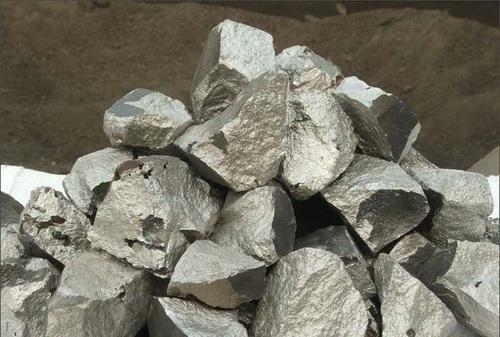 Ltd.” are occupied in trading an exclusive collection of Noble Alloys, Ferro Alloys, Ferrous Metal, Aluminium Scrap, Bulk Alloys, Aluminium Ingot, Brass Tubes, Zinc Metal, etc. We are associated with some the most trustworthy vendors of the industry in order to satisfy our clients’ precise needs and requirements. Under the leadership of, “Mr. Abhishek Kabra” (Marketing Executive), we have attained a significant position for ourselves in this highly competitive market and earned the trust of our patrons.